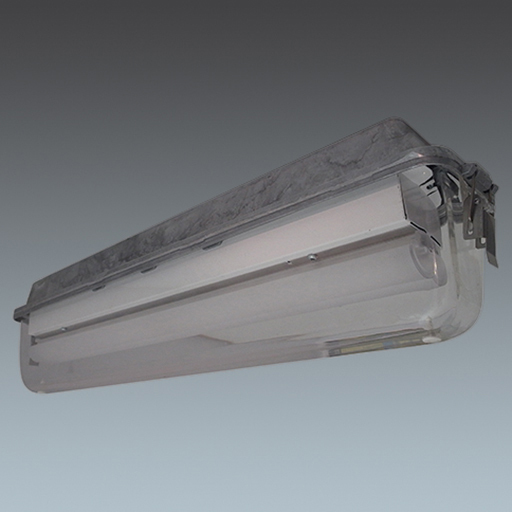 Suitable for minor streets, walkways and security lighting applications. Side or top entry models. Visor: high impact resistant clear acrylic (polycarbonate visor available on request). Optional multi-mounting bracket suits wall, corner and pole mounting situations. 34mm spigot and end cable entry standard. 20mm tapped top entry and suspension hole available. Aluminium IP54 weatherproof LED luminaire for wall, corner or post top mounting.